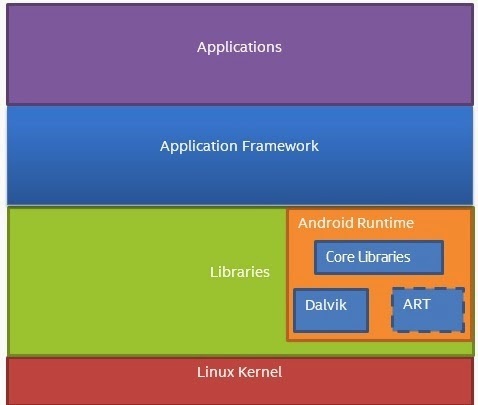 i m useing kitkat 4.4.2 vs android octa core cortex-a7 1.4ghz phone..
Hi Avishek, for ART to have advantage over Dalvik, the application in question itself has to be thoroughly tested in ART. 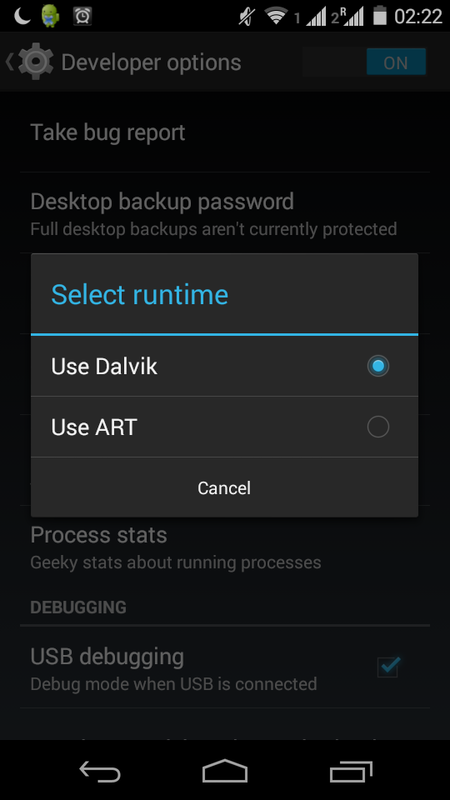 Some niche, very low-level issues (performance or otherwise) can pop-up on Application that were developed during Dalvik's reign but are now being handled by ART at user end. Very Nicely and thoroughly explained article. Very well written article. Cant say I understand much as that I am just starting to learn about coding, programming and other software uses, but great job on fully explaining every thing in a succinct way. I esspecially appreciate the links which should help me learn about what I didn't understand.